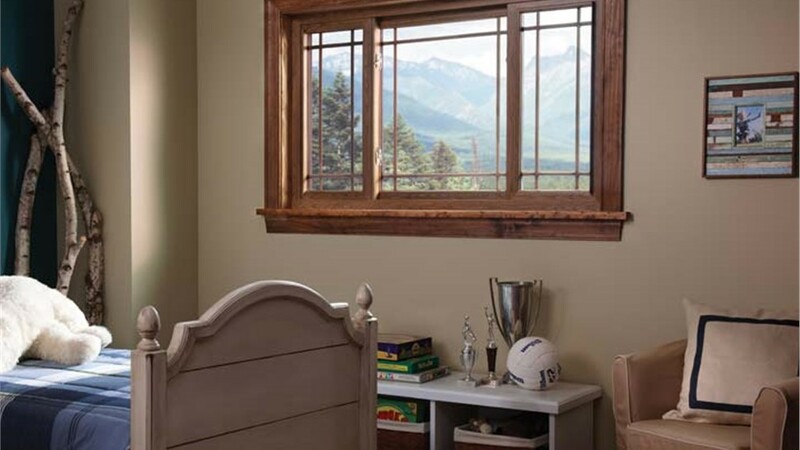 Among the smoothest and most easy-to-operate windows are sliders. Gliding back and forth horizontally, they’re essentially double-hung windows turned sideways. Both sashes are movable and slide past one another to allow air inside your home. Adding slider windows will give your Richmond home a more modern look compared with traditional single- or double-hung windows. 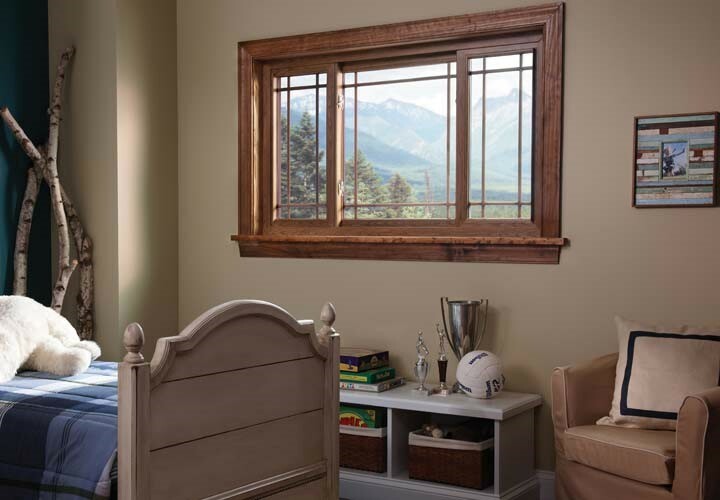 These windows glide horizontally from left to right and vice versa to provide maximum ventilation for your home. If you need a nice breeze on a warm summer day, simply slide the sashes open and let the air circulate through your house. Our Richmond slider window installers can have your project done in as little as one day. Combining their skill, knowledge and experience, they’ll efficiently outfit your home with replacement slider windows. Regardless of how many windows your project calls for, Classic Construction will gladly accept the job and provide you with products and an experience that are nothing short of spectacular. If you’re looking to outfit your home with these solutions, your search ends with Classic Construction. 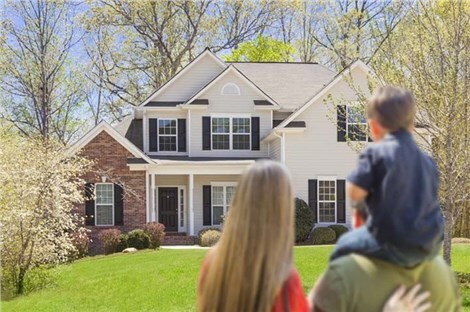 Our BBB-accredited business has been installing slider windows in Richmond-area homes since 2001, satisfying all of our customers with an efficient installation experience that’s unmatched by the competition. To get started on your slider window installation project, contact Classic Construction today. Give us a call or fill out our online form to schedule a free design consultation and receive your free quote!